I tell just about every person I know or meet, that EVERYONE should own chickens. Of course, most people brush it off, but if you realized how easy and beneficial it is to keep chickens, I bet you would be game! Trust me, I didn’t see it coming myself. One gorgeous morning in Colorado Springs, Justin woke up and said “Hey! Do you want to go on an Urban Chicken Coop Tour?”. I said, “Uh, sure?” Justin is really good at coming up with random, fun adventures, and I’m typically down for whatever he has in mind. So that Saturday morning we got in the car and drove to the Take a Peak Coop Tour in Colorado Springs. At that point I had never even thought about people raising backyard chickens, much less wanting to own any myself. The tour was a blast and the people were incredibly helpful. It was really interesting getting to see how some people had very simple coops (one basically being a small box with a lid to lay their eggs in), while others went all out! One person built their chicken coop by hand using mud. What?! While visiting each home, we asked the same question to every owner. “What was the most surprising part about owning chickens and getting things started?” You know what their answers were? “Just how easy it is”. Yes! Every. Single. Person. I thought it had to be some sort of conspiracy. I started doing a little more research and began to see that it really could be that simple! You know exactly where your eggs come from and how old they are. 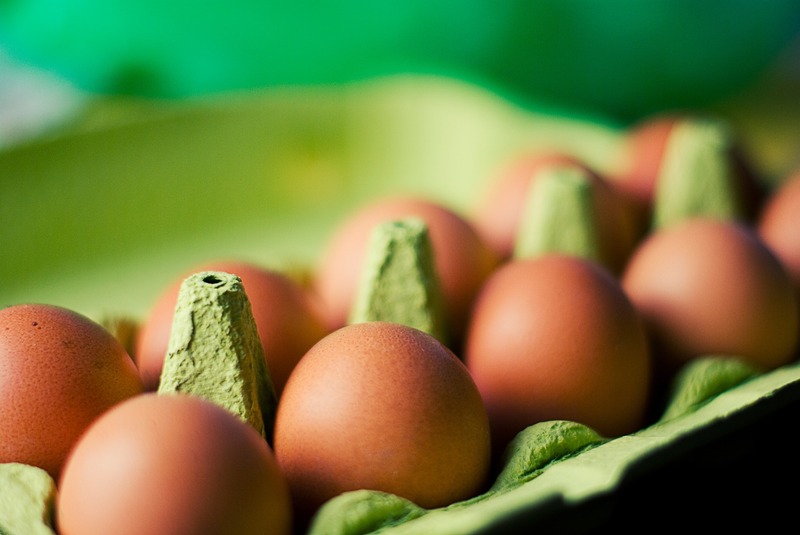 Did you know that most supermarket eggs are a month old? Uh, no thanks. It’s a great learning experience for kids and adults alike! It can be profitable or at the least, you will break even. People love the idea of buying “farm fresh eggs”. If you have enough chickens you could provide eggs for all of your neighbors and then some! It’s easy! Did I already mention that? That’s it! Easy! The beauty of it is, if you provide them with enough food and water at one time, you will only need to refill it once or twice a week. If that! I would recommend starting with 3 or 4 chickens. That will provide you with plenty of eggs for your family and a few others. Justin and I started with 10 and I think we were being a little over zealous. Thankfully I worked at school during that time so we had plenty of customers! 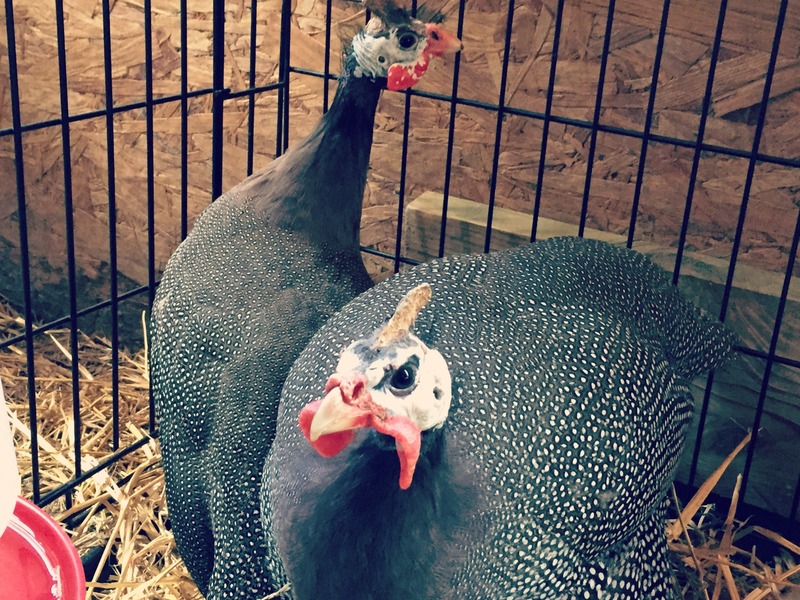 4H Club- If you have children that are old enough to qualify for the 4H Club, you may be able obtain a waiver of sorts to keep chickens in your backyard for learning purposes. I don’t know the process for this, but I DO know it can be done. If you feel comfortable enough with it, you can talk with your neighbors about the idea of having chickens, offer them fresh eggs, and if they approve, I say go for it! 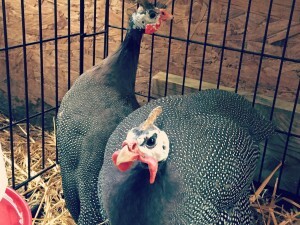 Roosters are typically not allowed within city limits, but they are not necessary unless you are breeding your chickens. If you were concerned about the noise level, you can rest assure that hens are no louder than dogs. They typically only make loud noises when they lay their eggs once a day. Well, that about wraps up today’s blog. 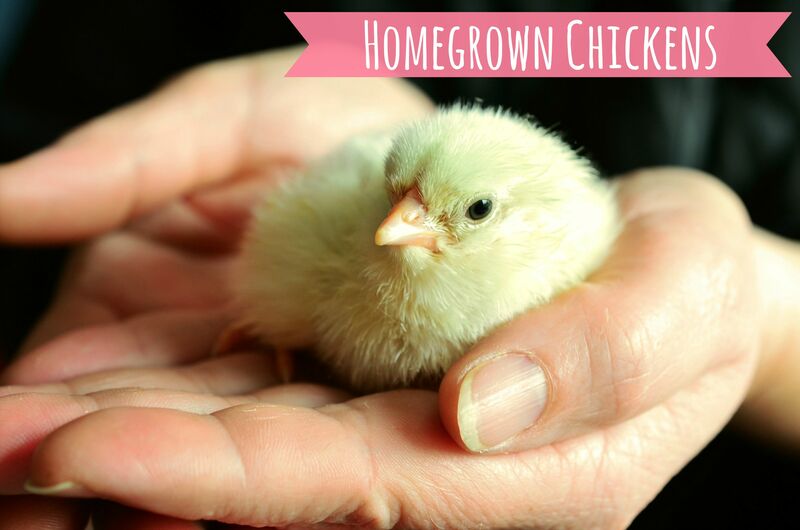 Stay tuned for more tips on how to raise backyard chickens. Feel free to ask questions or make suggestions for future posts, especially those pertaining to chickens. 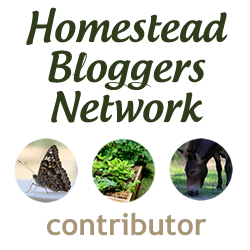 Don’t forget to subscribe and follow my blog to get updates on future posts! Thanks again for reading!